I highly recommend Mr. Ding and Dent for your vehicle! I had a complete interior and exterior detail done on my car. I was blown away of how clean my car was inside and out. We have a yellow lab and he got ALL the dog hair removed from interior. He even worked with my insurance to repair a windshield chip. I will refer my friends and family! Second time getting a dent fixed and once again fantastic job! This was my second time getting a dent fixed and once again fantastic job. Only place in Kenosha I would recommend. Very fair and honest. Will be using his detailing services soon as well. Did a great job car looks great. Came to the house and gave us a estimate. Very easy to talk with and answered all my questions. Highly recommend. Very professional. 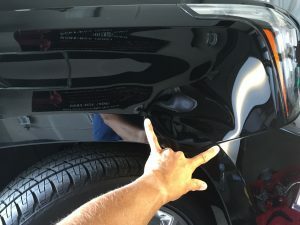 Explained what had to be done to remove the dent. 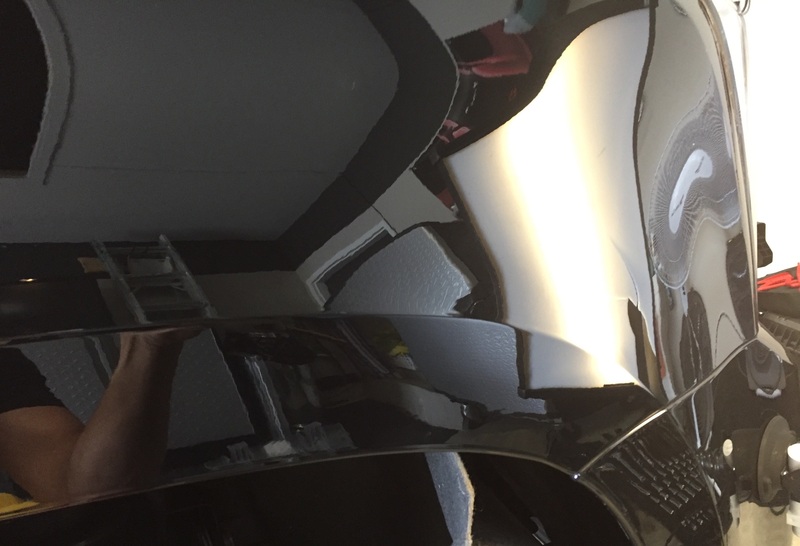 Car had a very deep dent and he was able to remove it, another body shop said we would have to have panel repainted. Appreciate the care he took with our vehicle look forward to the future detailing. Very happy with the results!! Very professional and passionate about taking care of my car. Told me every step of the way what to expect. My car had very heavy smoking and in need of expert cleaning. I highly recommend!! Brian did an awesome job removing several parking lot dings from my passenger door. Very professional! Amazed with the results, I can’t even tell where the ding used to be. My truck looks brand new. Fantastic results at a fraction of the price anywhere else. Super easy to work with, and great communication about the process the entire time. Thanks, I would highly recommend!!! He is definitely the best at what he does. And takes personal pride in his work. More than satisfied. His quality of work is superb! Brian is really great to work with. His quality of work is superb! He turned my dirty, pathetic car into a Brand new car. Workmanship and customer service are top notch! Highly recommend! Brian Is Awesome!! He is Great For Windshield Chips Also!! And your Insurance covers windshield chips for you. Truck looks better than new! I contacted Brian to help me get my black truck ready for sale. He removed a couple of annoying dings and detailed the truck in and out. The truck looks better than new inside and the paint looks a foot deep and has a reflection that looks pure custom. Great job, Brian. Highly recommended! © 2019 Mr. Ding and Dent. All rights reserved. 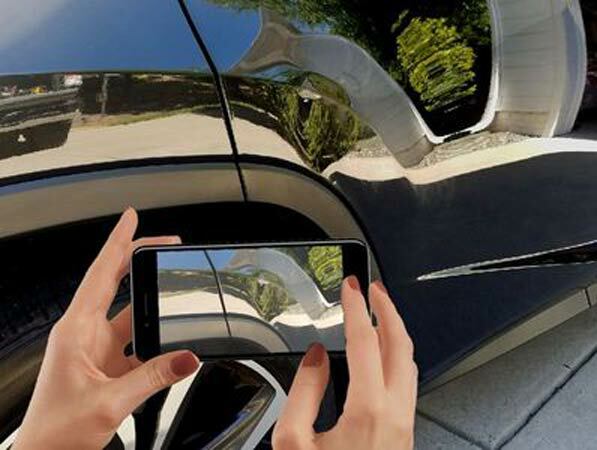 Dent Repair and Detailing for Kenosha, Wisconsin. Hours of Operation: Monday – Friday, 7:00 a.m.-9:00 p.m. Saturday, Sunday by appointment only.